Released August 1999 limited to 430 copies. 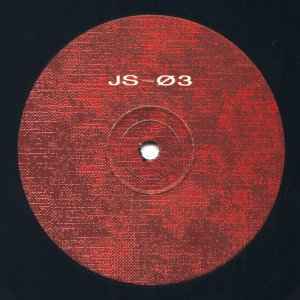 A further 270 copies were repressed in October 1999. Devastating record in the right hands. One of the late 90s defining 'deep techno' records that seem to be all the rage now, it never grows old. Just be careful as many pressings appear to have a fair amount of surface noise.